OpenSim hosting company Dreamland Metaverse received the highest scores for performance, support, stability and its user interface in this year’s hosting providers survey for the fourth year in a row, followed by Zetamex Network, DigiWorldz and 3DLES. There were 36 responses total to this year’s hosting survey, which asks grid owners about their hosting providers. This was not a survey of grid residents. That was a different survey, and was conducted in October. Since the survey was about hosting, there were a much smaller number of responses than in the survey about how much people liked their grids. Four hosting providers made this year’s cut-off of five ratings each. 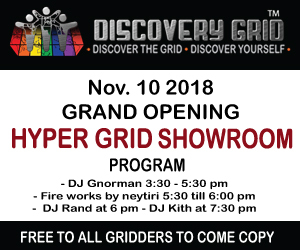 DigiWorldz, which is both a commercial grid of its own as well as a hosting provider to other grids, received seven responses. 3DLES, which focuses on the education market, received six responses. DigiWorldz and Zematex Network got five responses each. CloudServe, Jand Consultants, and MA Rentals received one response each. Other respondents ran their own grids on home computers or rented servers from data centers. 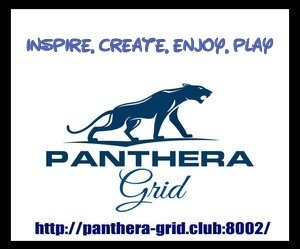 Dreamland Metaverse received perfect scores for performance, support, its region and grid management interface, and whether its customers would recommend the hosting company to others. Zetamex received perfect scores for performance, support and recommendations. The survey also asked OpenSim hosting customers about their perceptions of OpenSim in general. The most appreciated feature, selected by 72 percent of respondents, was low prices. Ability to make backups of their regions, hypergrid, and low prices tied for second place with 64 percent each. The most wanted missing feature was a web-based viewer, selected by 33 percent of respondents. Having a wide selection of content tied for second place with an online marketplace, at 22 percent. Last year, however, these two features were named by 39 and 33 percent of respondents, respectively, a sign that the situation may be improving. 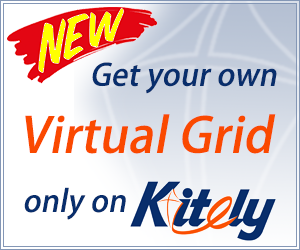 Currently, the major online marketplace for OpenSim is the Kitely Market, which any grid can connect to so that their users can buy content from the market and have it delivered directly to their avatars. The improvement in poll results could indicate that hosting providers are making it easier for grid owners to set up connections to the Kitely Market. Other wanted features included better community and vehicle physics and scripts, at 17 percent each. The percentage of respondents who were using their grids as mixed-use social grids increased from 22 percent last year to 31 percent. Those who were using the grids for their businesses, educational institutions or non-profits also increased slightly from 26 to 28 percent. 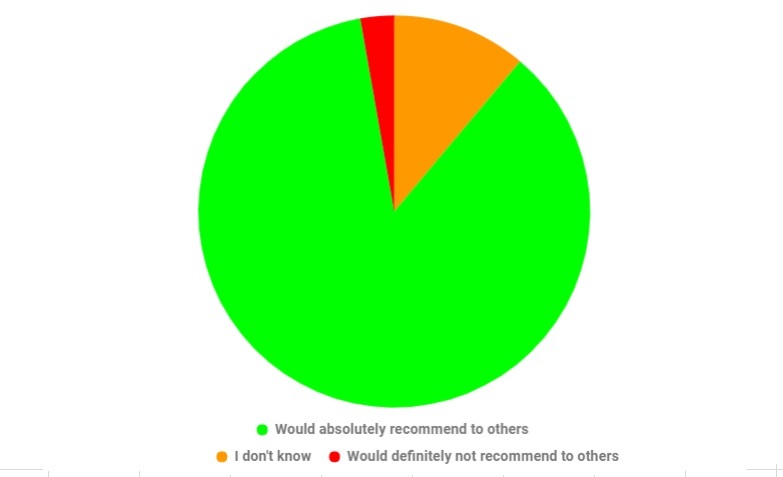 The vast majority of respondents, 86 percent, said that they would absolutely recommend their OpenSim hosting providers to others — up from 71 percent last year. Only one person said they would absolutely not recommend their grid. That respondent was a customer of MA Rentals. In addition to the MA Rentals customer, several other people added comments to their responses.